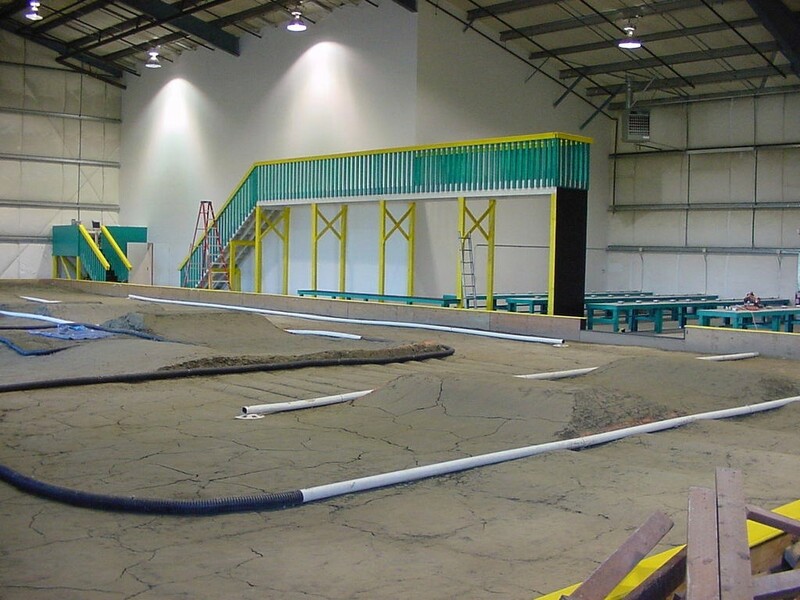 Indoor, Offroad racetrack and Hobby Shop. Last edited by NWHobbies; 10-31-2012 at 12:18 PM. Maryville............I believe. Who remembers that moron dremelling a body for an hour ? ?